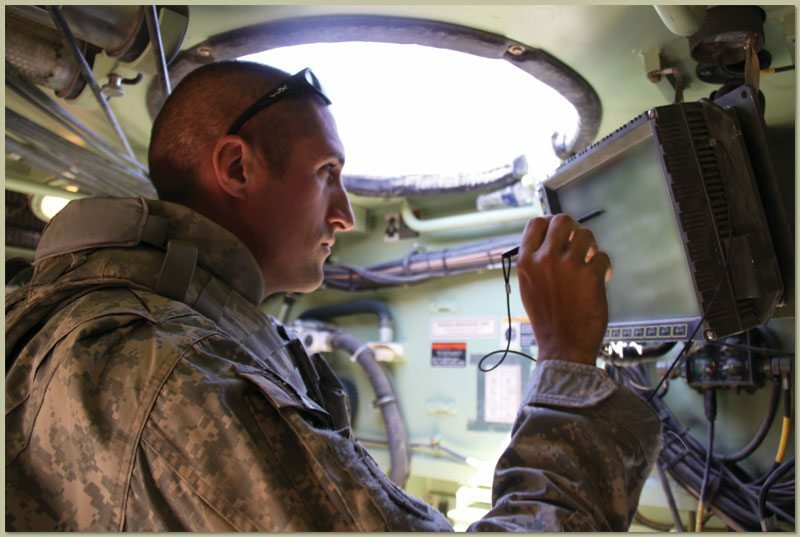 The advancement of technology has resulted in manufacturing hardy and rugged LCD screens and monitors. 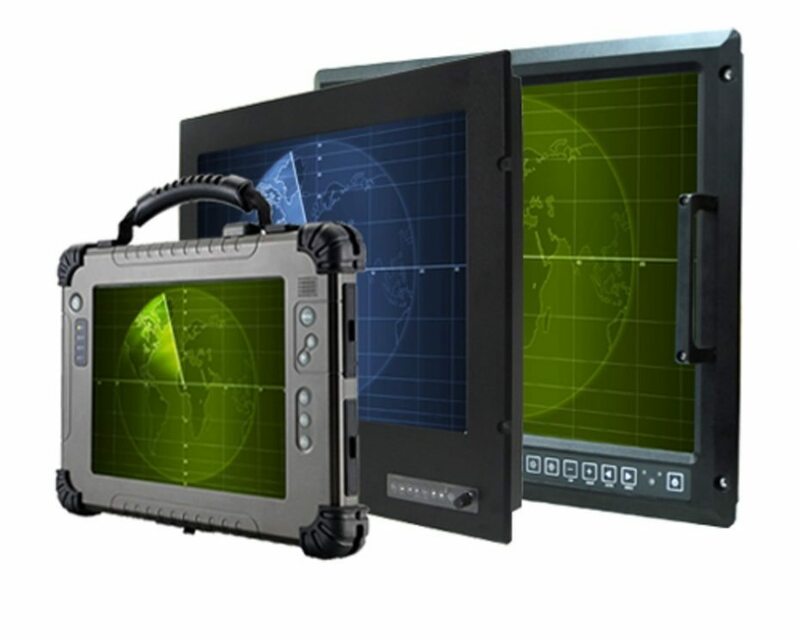 For marine, military and other industrial purposes, where it requires most rugged machinery, a waterproof panel PC is commonly used. Made to be sturdy enough, this piece of computing technology to work in the toughest conditions. Traditional monitors may be cheap and useful. But, panel PCs with water-resistant features are the premier technological solution – allowing its full functionality despite the damp environments. Embedded computers are actually widespread across the industrial sector. That includes the military industry. But, industrial computers also depend on the particular needs of an industry. In the field of military, mission-critical operations are always up ahead. Thus, water protection is often the name of the game. That is why having a waterproof panel computers become an absolute necessity. But, what makes it look different from other embedded computing system? How can these provide leverage for a better use? Perhaps, you want to know the answers. So, read on. What Makes Waterproof Panel Monitors and Displays Unique? Of course, the quickest answer to this question is that system’s enclosures are watertight. Manufacturers ensure that it is properly sealed. Internal components will remain dry and functioning as well, even if submerged or washed down for cleaning. But, don’t you know that it also have other benefits? Here are the details. Most of the panel devices have a touch-enabled technology. We all know that touch technology is sensitive. But since screens are waterproof, touch functionality is not affected by water or any liquid spillovers. Plus, internal components are not damaged as well. Aside from the fact that embedded computers are water-resistant, it is also fan-less. Thus, it limits you from moving parts of the hardware. What’s more, it provides less maintenance to none at all. Moisture is also affecting the system’s functionality. But with conformal coating, it is protected against possible moist build-ups on internal components. All in all, these features can make a resilient computer operating at its peak even in a worst condition. A soldier’s equipment might suffer a splash in water during the course of operation or covered in mud and dirt. But, being waterproof also shows reliability and sturdiness. It does not sacrifice the functionality and critical missions to a pursuit. Implementing an embedded computing technology in a challenging environment is not straightforward. There are still a lot of circumstances that need to overcome and might consider. Some of it may not survive extreme operating conditions. Nonetheless, the most important part is that you know your industry well including its specific needs. The combination of this intuitive interface and touch panel technology continues to change and develop in the near future. People may interact with the machines in the workplace. So, if are you looking for waterproof panel PCs that can meet your needs, feel free to consult our established manufacturer today.